With consistent nominations leading to awards finalist and winner year after year, Vicky frequents the prestigious Black Beauty Sensationnel Hair Awards in the bridal, colour and southern stylist categories. She has won several awards at the No Scrunchie Good Afro Salon Awards, including best colour professional, best chemical straightening professional and best cut and style. Other awards include winning both the Avante Guarde and the 15 minute stylist awards at Afro Hair Show Live and the Superdrug YouStar award. 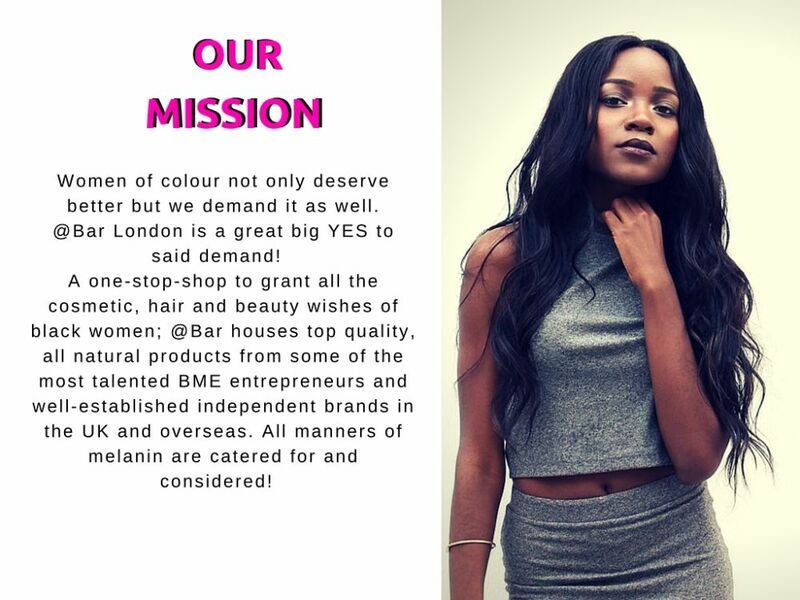 Victoria is the founder and backbone of Ziuzo Hair Beauty Fitness, a thriving salon based in Lewisham that offers clients the whole package. The Ziuzo motto is ‘We care for you hair we care for you’ and Victoria has the qualifications, experience and passion to realise that motto with every individual client. Alongside her NVQ and BTEC national qualification in hairdressing, beauty therapy and spa management Victoria earned a Bsc Hons degree in cosmetic science, from the university of the arts, London college of fashion. This was at the same time as raising her very young daughter, Colette. Not an easy task, but one that she took head on, culminating with being awarded the highly sought after workplace student of the year award! Victoria has 20 years experience in the industry and along side her impressive experience as a stylist, hair care professional and business woman, has also been a product technologist and research technologist for independent skin care and hair care brands. Her passion has always been haircare, making the hair healthy and looking fabulous. Victoria is a scientific artist! Her approach is dedicated, thorough and 100% honest. 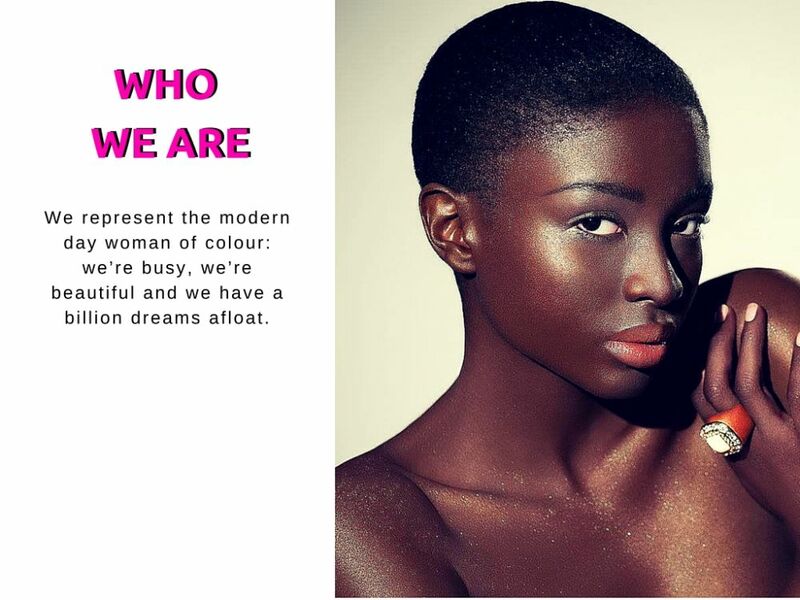 Her scientific knowledge of both skin and hair combined with her creative, artistic flair creates stunning results! After putting Claire forward for the Diva’s of Colour Award, she garnered a well deserved spot as a finalist for Best Radio Presenter category. Hip, Cool and Informative -emag Those London Chicks have joined JCPR for advertorial, affiliate and marketing support with their sponsored and guest posts. We look forward to expanding their dialogue with credible brands in 2016. We took on Sierra Nicole of The Chic Cave with 2 weeks to go and a tiny budget. 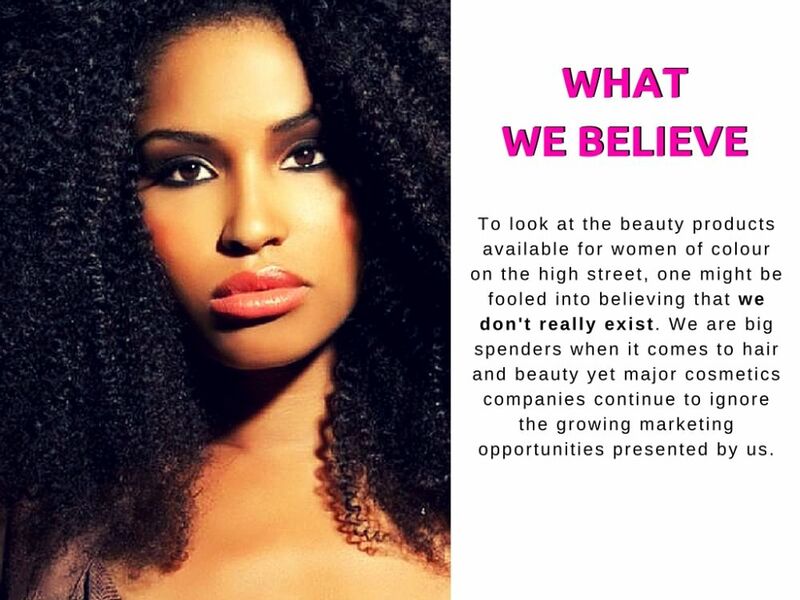 Illusions Cosmetics, BUFF Merchandise and Premae Skincare as goodie bag sponsors for the event. The 2015 British Urban Film Festival awards was broadcast for the first time on January 27th 2016 as part of a new deal agreed with free-to-air broadcaster Showcase Television. Highlights coverage will be sponsored by makeup and skincare company Illusions Cosmetics. The prestigious event, which was recently hosted at London’s Cinema Museum will be compered by Capital Xtra’s Abrantee & Metro Newspapers’ Larushka Ivan-Zadeh and feature PA’s from Terri Walker, Mikel Ameen and Omar with special guests Clint Dyer, Ellen Thomas and Rain Pryor, daughter of the late American comedian Richard Pryor. The awards celebrate films and personalities showcased by the British Urban Film Festival throughout its’ 10 year history. About the British Urban Film Festival – Colloquially known as BUFF, the British Urban Film Festival which began in 2005, is the home of urban film coverage in the UK. In 2015, it hosted its’ 10th annual flagship British Urban Film Festival with events staged at Channel 4 headquarters, The W Hotel and the Genesis Cinema. Founded by award-winning entrepreneur Emmanuel Anyiam-Osigwe, BUFF creates its’ own platforms to cover diversity in film and television online, on-air and in person through crowdsourcing for film and script submissions, curating regular film seasons and also by publishing blogs and bulletins throughout the year to audiences in the UK and abroad. In 2015, award-winning actor Adam Deacon joined the prestigious BUFF board of patrons. The list also includes actors Aml Ameen and Clint Dyer plus producers Charlie Hanson and Damian Jones. 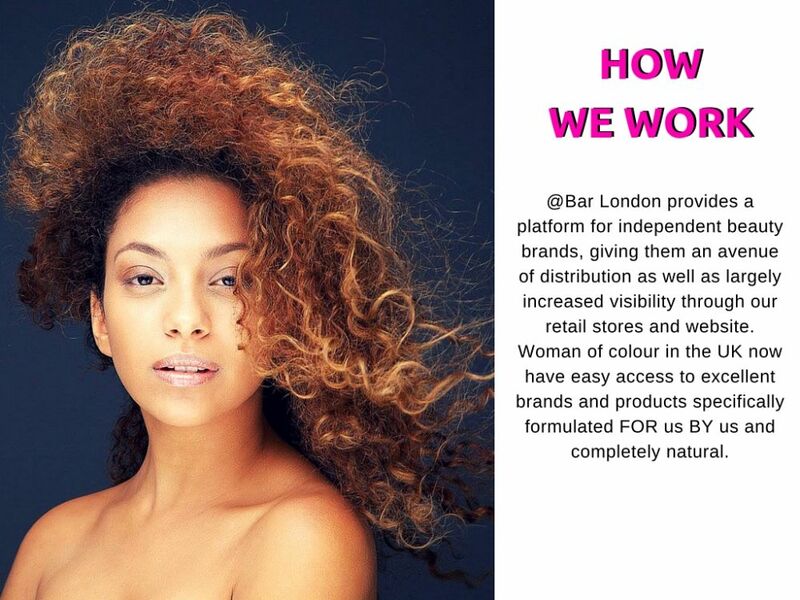 @BAR London is a fully Black owned beauty one-stop shop. Supplying only natural, hand-made ethical beauty, hair, skin and makeup products, they are every beauty enthusiasts dream location in London. 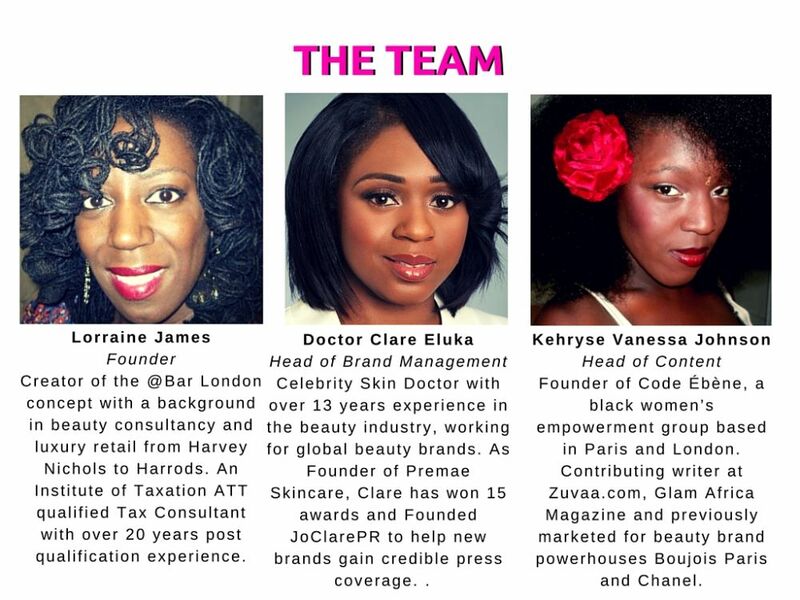 JoClare will be supporting them and their vendors with press coverage, social media and events in-store. We are pleased to announce that Claire is up for 2nd award nomination this year! We put her forward for Role model of the Year, Women 4 Africa 5th awards ceremony, taking place in May 2016. Within 2 days of Sierra signing on the dotted line, we secure her a feature in FRUK Magazine. Sierra Nicole interviews LHHATL/ Dirty Money Star ‘Kalenna’ on Chic Cave! We are looking for BEAUTY, FASHION ACCESSORY and HAIR Brands to submit 50 units/ samples into the Cave Clutch Bag. 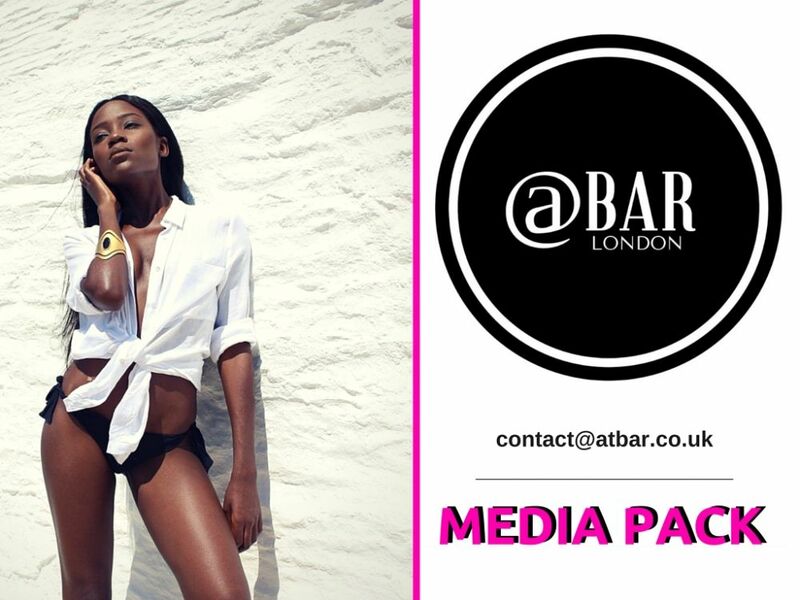 Insertion fee $50 (£35) Kalenna and Sierra will record a video shout out of your brand during the podcast and their guests will be instructed to blog and gram your products during and after the event. Please email us today: hello@joclarepr.com for Cave Clutch Insertion.